"Procter-King has written a 'home' for all of us. Destiny Falls is the place that holds your first love, your first triumph; it's where you lost a person you cared about." RT BookReviews. 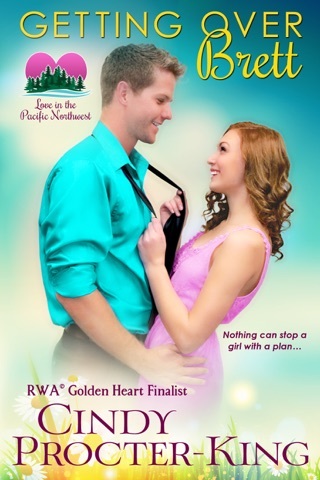 Heartwarming second-chance romance about the redemptive power of love from RWA Golden Heart finalist Cindy Procter-King. 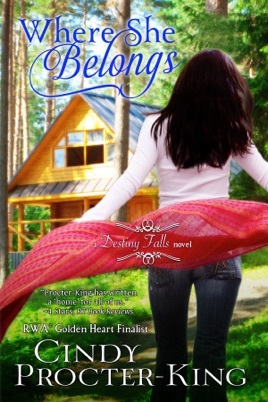 For Jess Morgan, Destiny Falls holds too many painful memories. Nine years ago, a logging accident near the remote timber town killed her dad and her high school sweetheart. To make matters worse, her mother quickly remarried. That choice tore Jess apart and drove her to seek a life far away. But now fate steps in, and family obligations force her return home. Before long, Jess is convinced persuading her mom to move halfway across the country to live with her will repair their shattered bond. 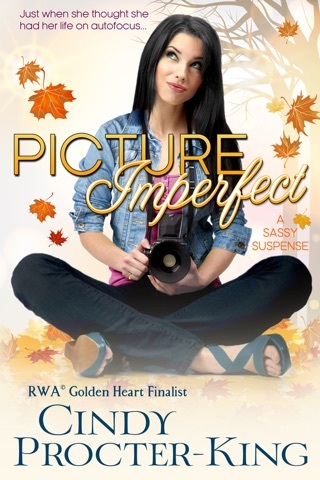 She doesn't count on a long-ago crush reentering her life and turning her carefully structured world upside down. Rugged forester Adam Wright believes in family, roots, and not running from heartache. Now, all he wants is to help Jess break down the walls of the lonely sanctuary she's built for herself and heal her past hurts. It's not until she rejects his plans for their future that he realizes his persistence has pushed her further away—not at all what he intends. Has he lost his chance? Or can he convince Jess that where she truly belongs is at his side and in his heart...for the rest of their lives? Procter-King s characters struggle to overcome old heartaches and forge a new future in this contemporary romance set in British Columbia. Shoe buyer Jess Morgan returns to her hometown of Destiny Falls after her stepfather s death. At first, Jess doesn t plan on staying long, but seeing how much her mother needs her changes her mind. So does handsome forester Adam Wright. 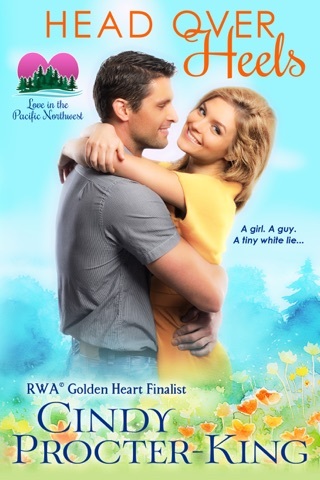 Jess and Adam s friendship quickly evolves into more, and Adam starts dreaming of a future with Jess in Destiny Falls, though Jess is reluctant to stay in a town she associates with the deaths of her father and boyfriend in a logging accident years before. Procter-King gives her characters realistic conflicts to overcome, but Adam s persistent pursuit of Jess comes off as more abrasive than endearing, undermining the charm of the rural setting.